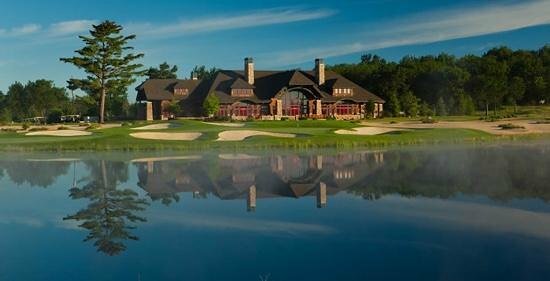 Forest Dunes Golf Club, Roscommon, Michigan - Golf course information and reviews. 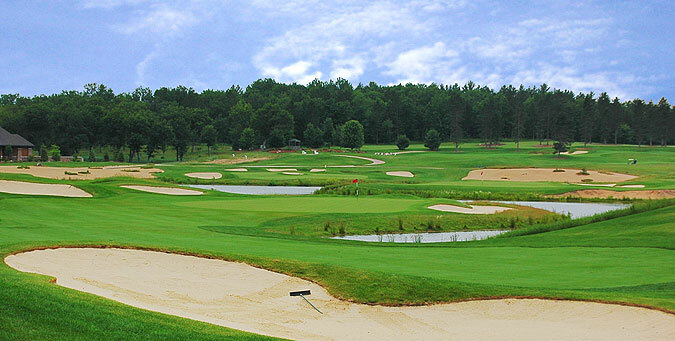 I highly suggest playing this course if you are in the area. The course was in very good shape for the middle of May and very scenic. The entire staff from the Pro Shop, starters, and restaurant where fantastic. 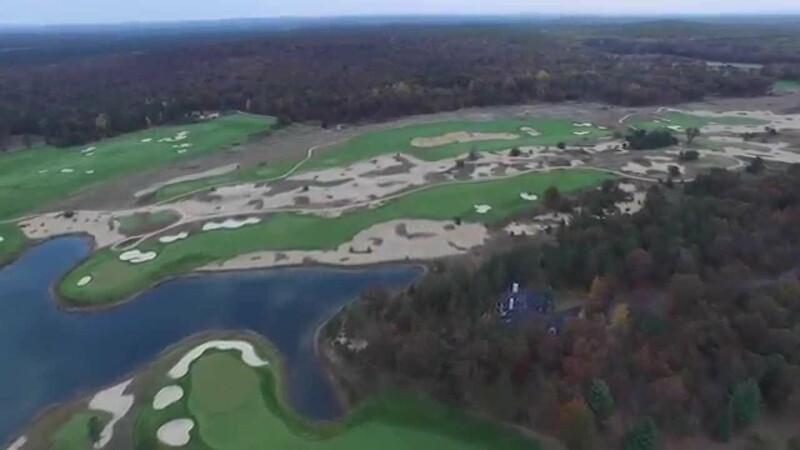 The weather could have been better since we were dealing with 30 mph winds but the maintenance crew did their best to keep the course in shape and I do appreciate that for the money you are paying. 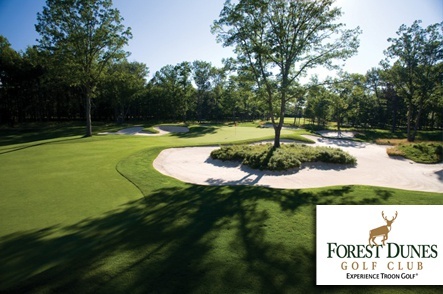 Add a course review for Forest Dunes Golf Club. 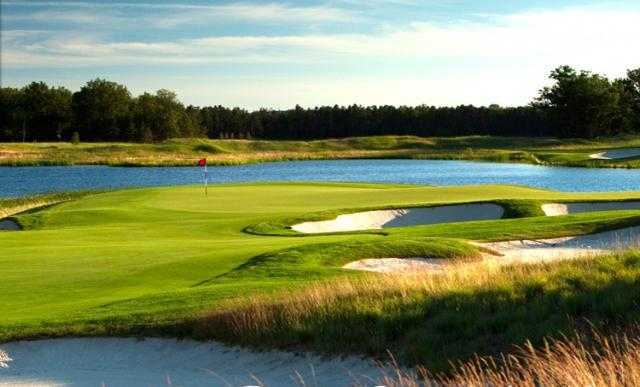 Edit/Delete course review for Forest Dunes Golf Club.